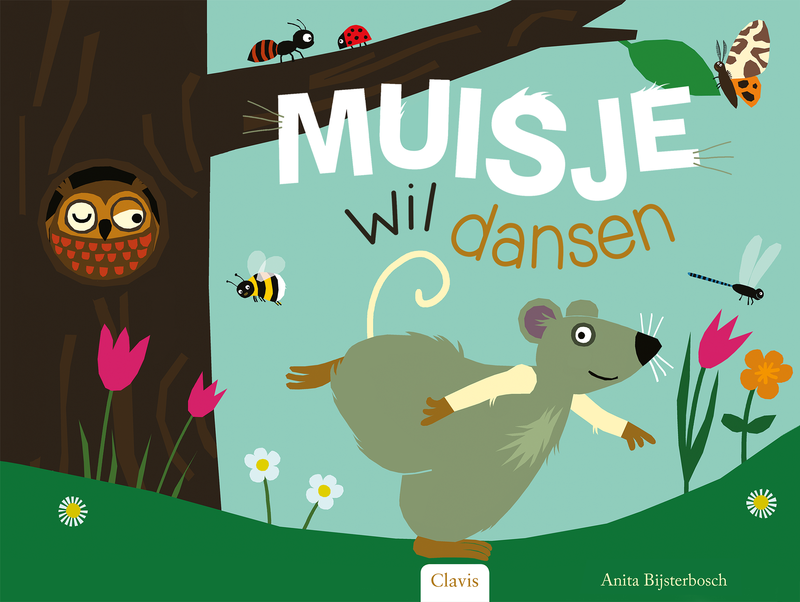 Little Mouse loves to dance! And… dancing is even more fun with friends. But Frog wants to swim and Puppy wants to run. Is there anybody who will dance with Little Mouse? An inspiring picture book about passion and friendship. For little dancers ages 3 and up. Who Will Dance with Little Mouse? USA, Clavis Publishing.